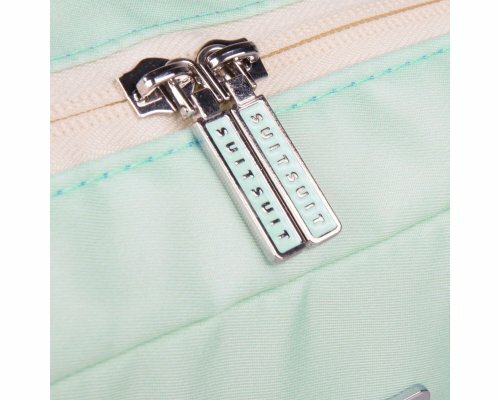 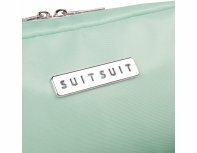 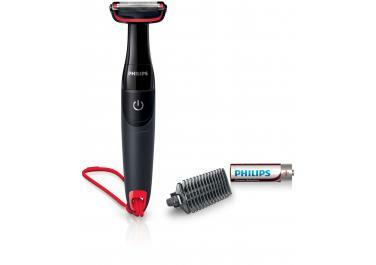 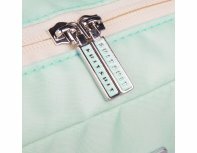 Use SuitSuit Beauty Set - Luminous Mint instead of %oldName% as your new goal? 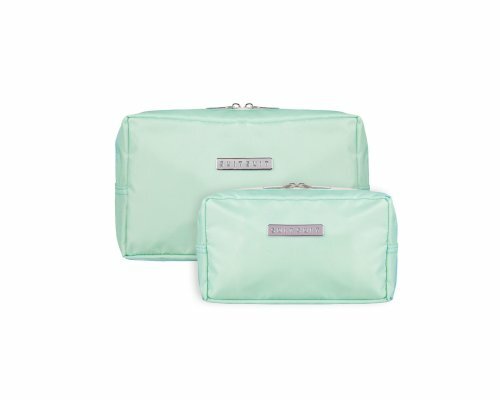 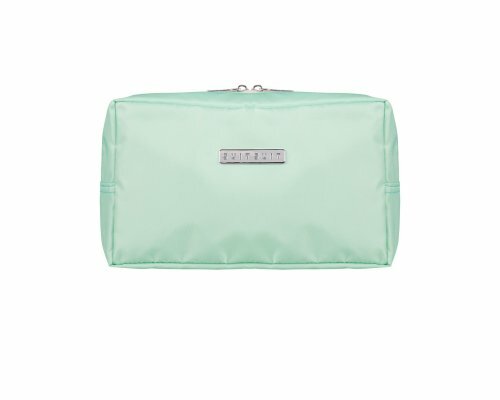 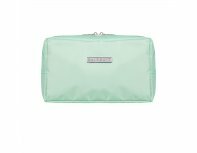 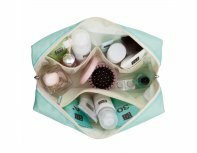 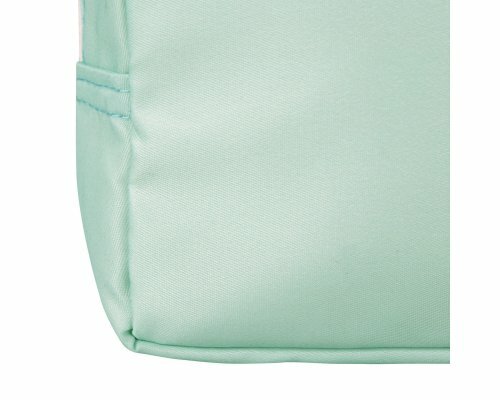 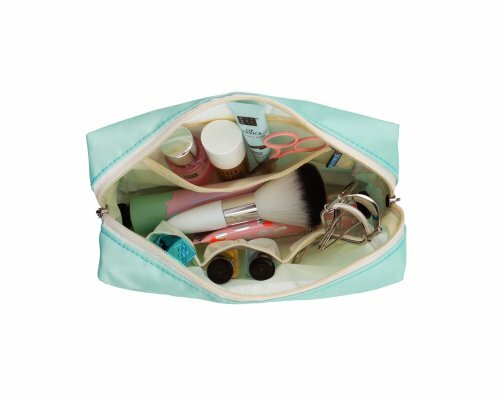 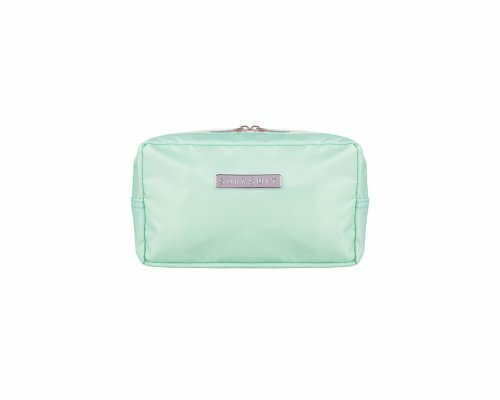 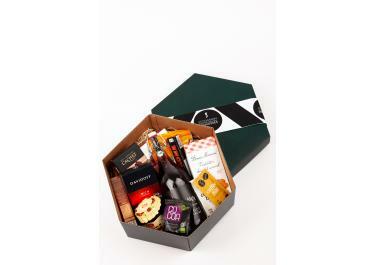 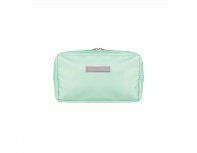 "Our beauty set consists of a pretty and functional toiletry bag, plus a special small bag for your make-up! 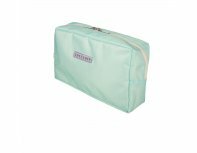 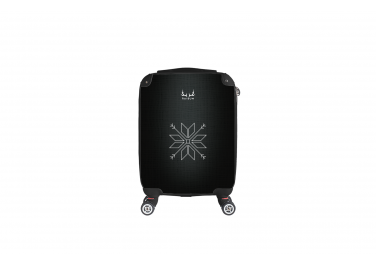 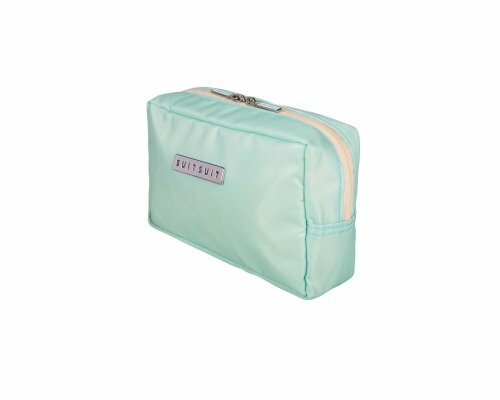 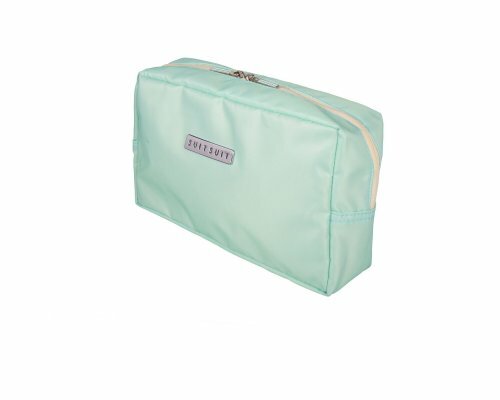 The toiletry bag is slightly larger than the standard toiletry bag, with an ample main compartment, two handy storage bags, and a small closed compartment to keep your hair bands, adhesive bandages or small jewelry items, for example. Washing instructions: Maximum washing temperature 30° , Do not tumble dry, Cool iron"